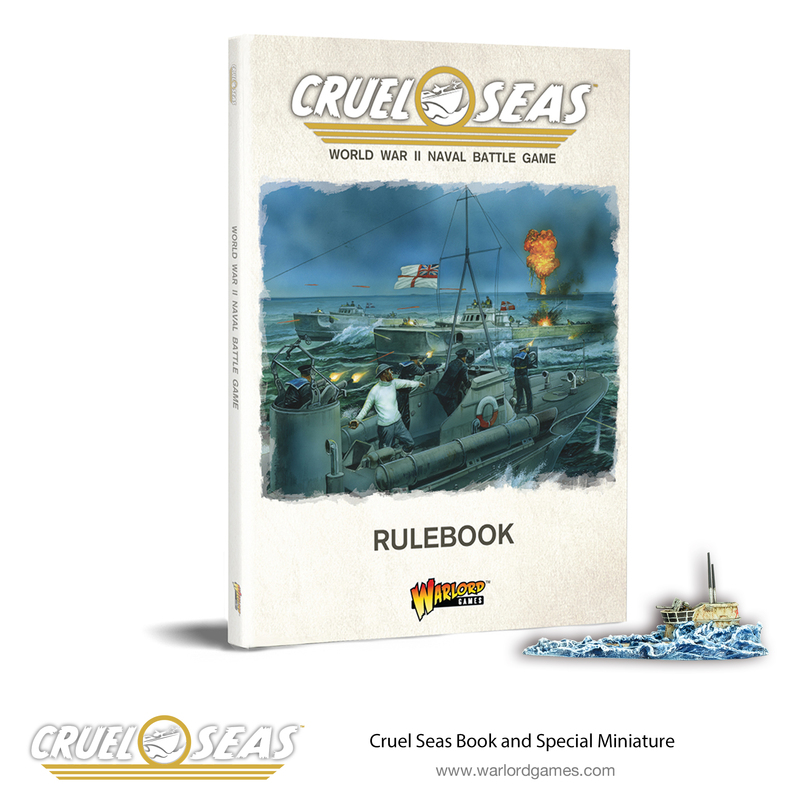 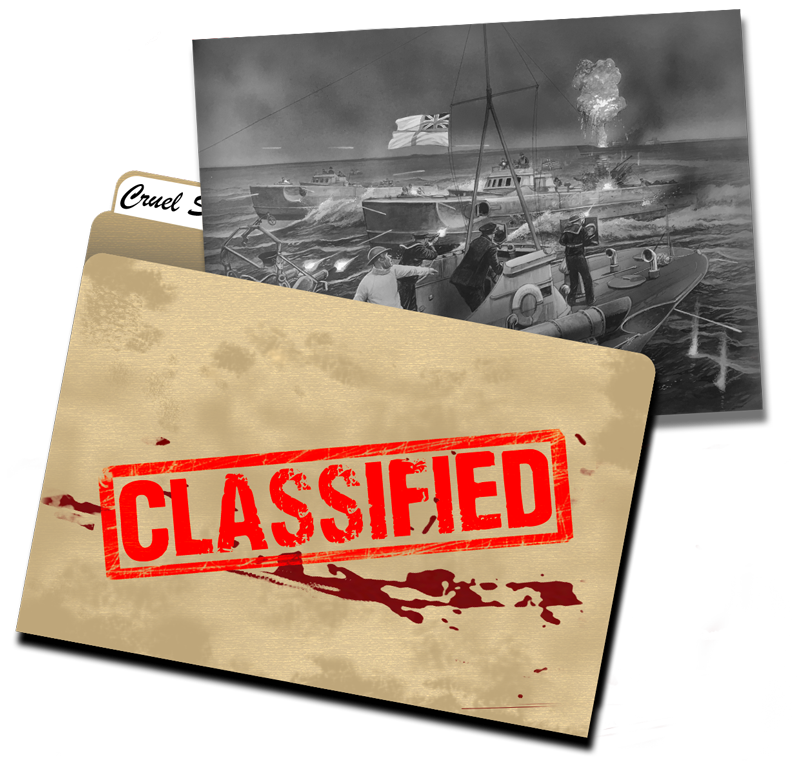 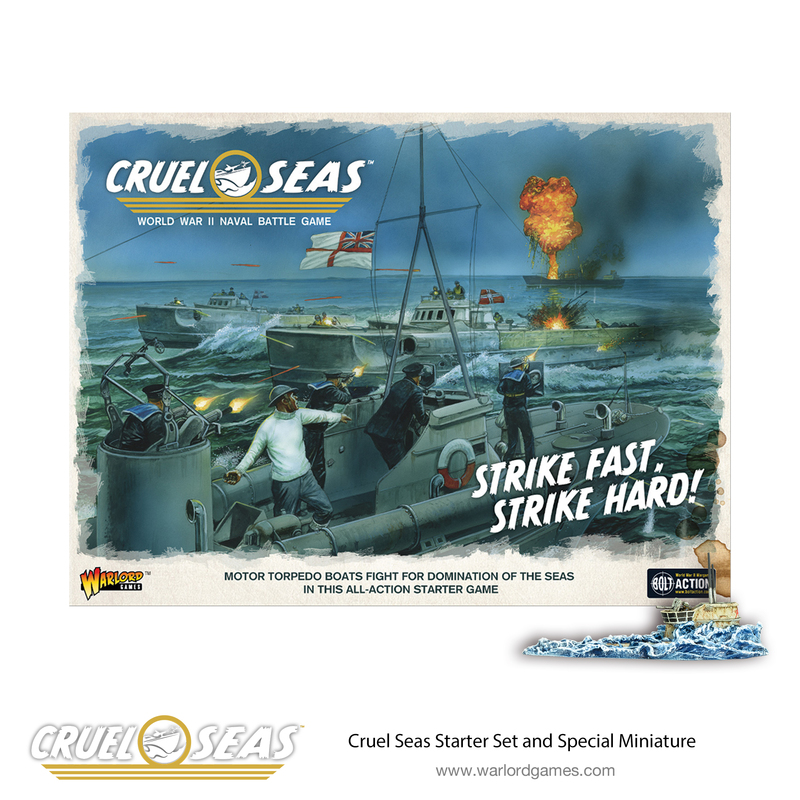 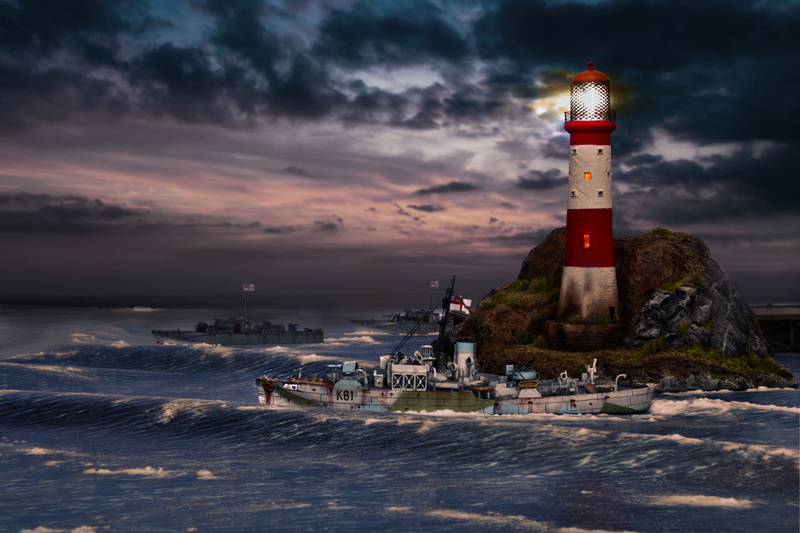 With Cruel Seas you take the battle to the seas of World War II, controlling a flotilla of ships from small Motor Torpedo Boats (MTBs) to Minesweepers and Escorts, in immersive small ship action. 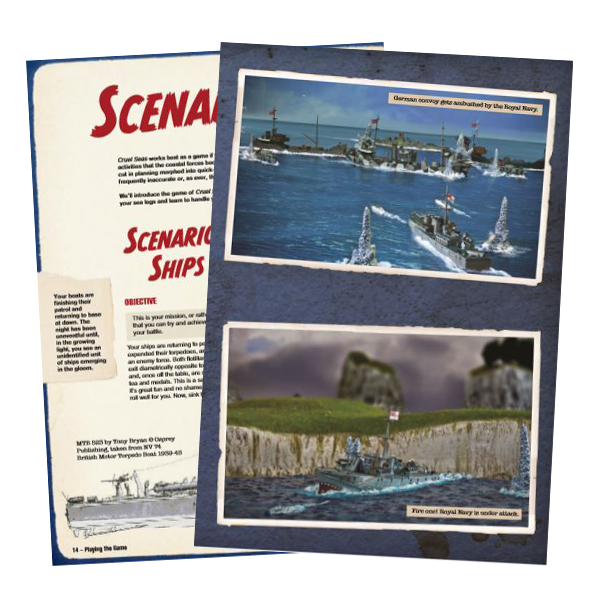 This game has been a passion of and in development by the man behind Warlord Games, Mr John Stallard, since 2014 and can now proudly be brought to life by the Warlord studio. 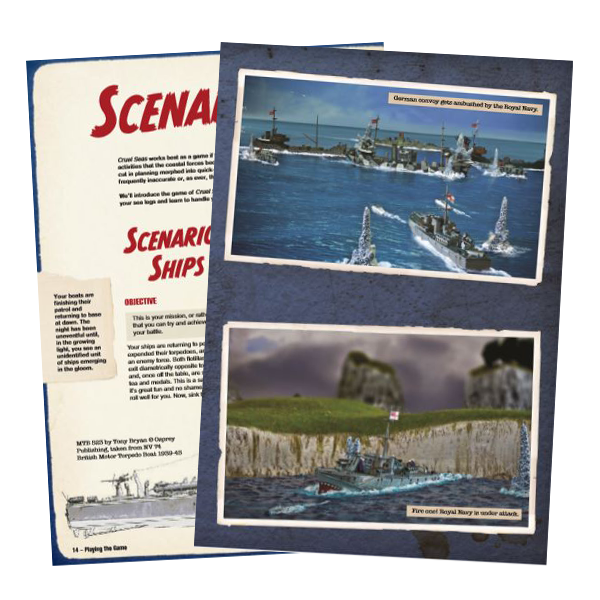 This is a brief, hence incomplete, history of MTB’s in WW2, which we hope will help the newcomer align themselves to how the coastal forces emerged. 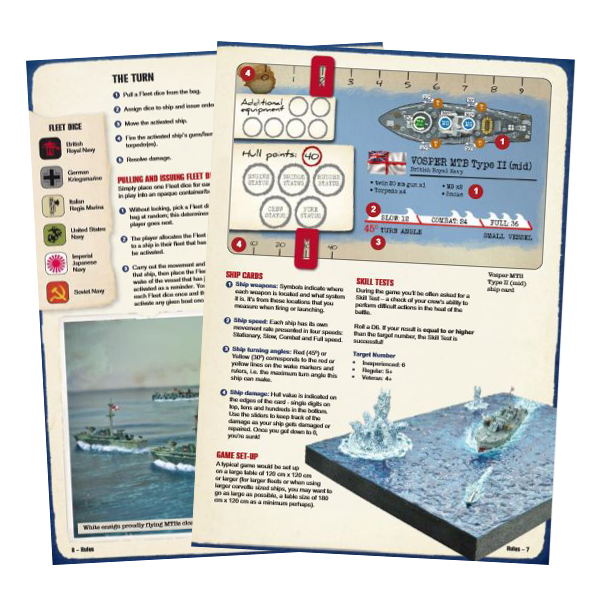 The PT boats of the US Navy saw their first actions when Pearl Harbour was suddenly attacked, and typical energetic American ‘know-how’ went into mass producing Elco & Higgins boats by the hundred with ever increasing speed, armament and equipment. 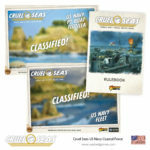 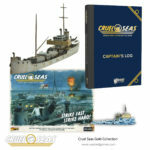 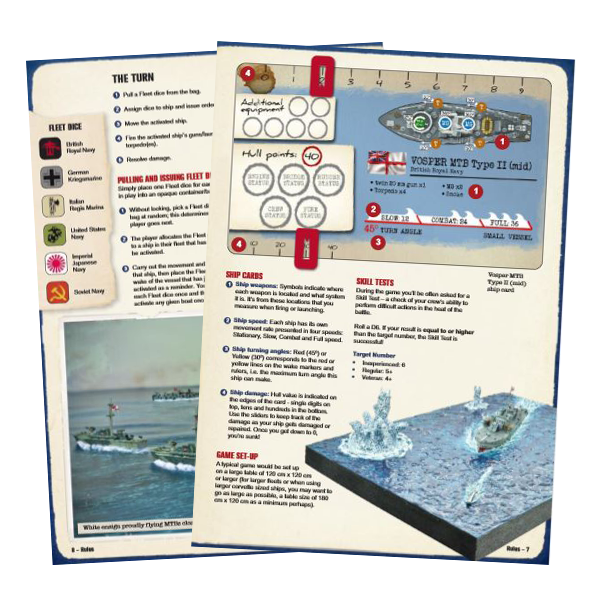 The post Cruel Seas: An introduction to Small Ship Action appeared first on Warlord Games.